After becoming Empress, Ruyi still must survive the many conspiracies against her. 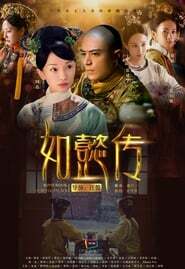 Her relationship with Emperor Qianlong (Wallace Huo) becomes eroded even when Ruyi is able to overcome the challenges. Can Ruyi maintain her role as Empress under such difficult circumstances?